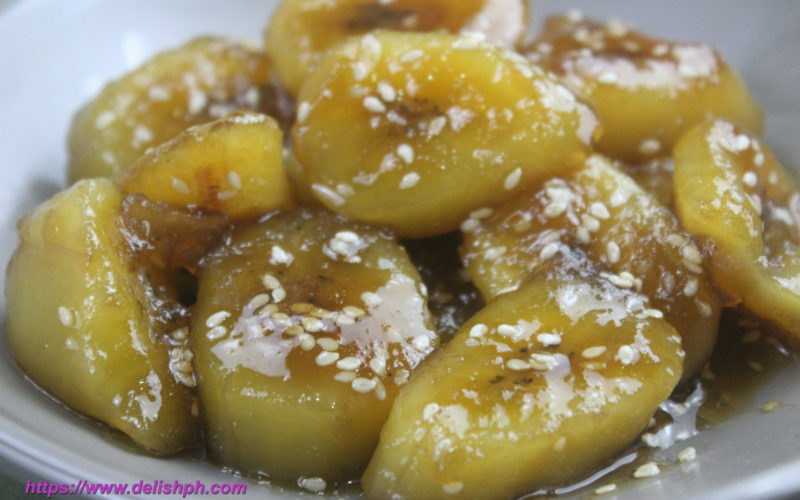 Minatamis na saging or sweetened plantain bananas is one of the most popular and favorite dessert in the country. It’s very easy to prepare and such a healthy dessert. You can make tons of it at home, put them in a jar and refrigerate so you’ll have your dessert in an instant.